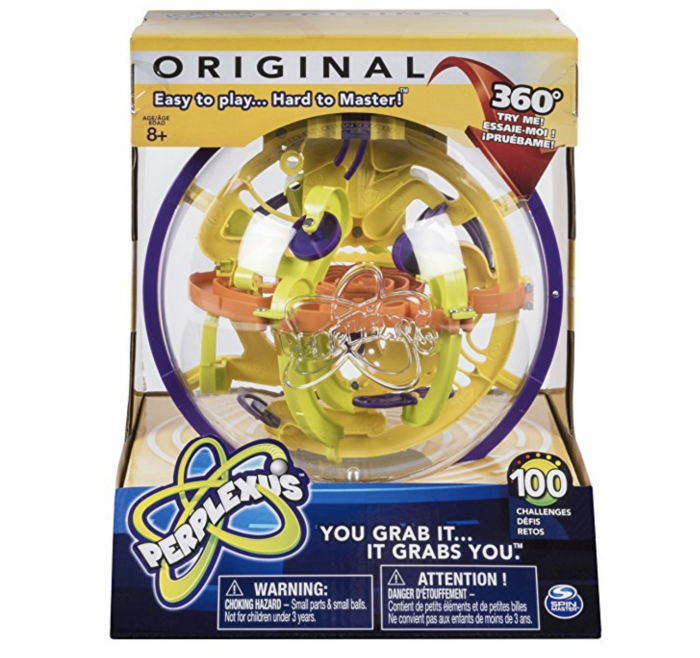 Home /Blog/Perplexus Interactive Maze Game for just $15.90! Perplexus Interactive Maze Game for just $15.90! Amazon just dropped the price on the Perplexus Interactive Maze Game down to $15.90 — the LOWEST price on record! It’s never been this low — even during Black Friday season! Jump on it before the price goes back up!